There are 4 posts tagged constantinople. Byzantine Empire, also known as Eastern Roman Empire, controlled the area of comprising present-day Turkey for more than one thousand years (330 – 1453 CE). As an empire living such a long time in this geography would develop a rich food culture. And yet, Byzantine cuisine has been a mystery for scholars, cooks, and the general public, because cookbooks surviving from the Byzantines are very rare. Regarding the Byzantine cuisine and dining tradition, scholars usually make deductions with the help of written sources and works of art such as, paintings, icons, frescoes, and so on. 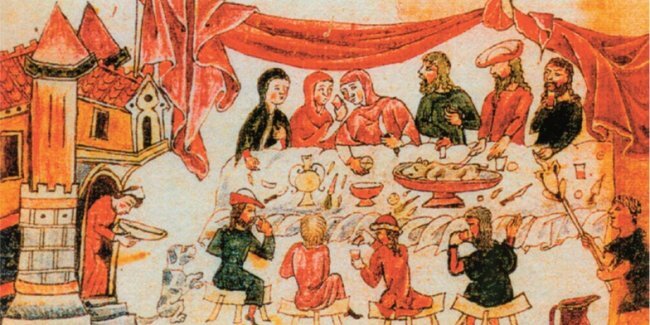 In this post, we would like to introduce you Byzantine cuisine and dining tradition of the Byzantines. Hippodrome of Constantinople was built for chariot racing, which was the most important sports of the Byzantines. Nevertheless, it was more than a place for chariot races and other sports activities. Located in Sultanahmet/Istanbul, the hippodrome was also home to gladiatorial games, official ceremonies, celebrations, protests, torture to the convicts and so on. The word “hippodrome” comes from the Greek hippos (horse) and dromos (way). 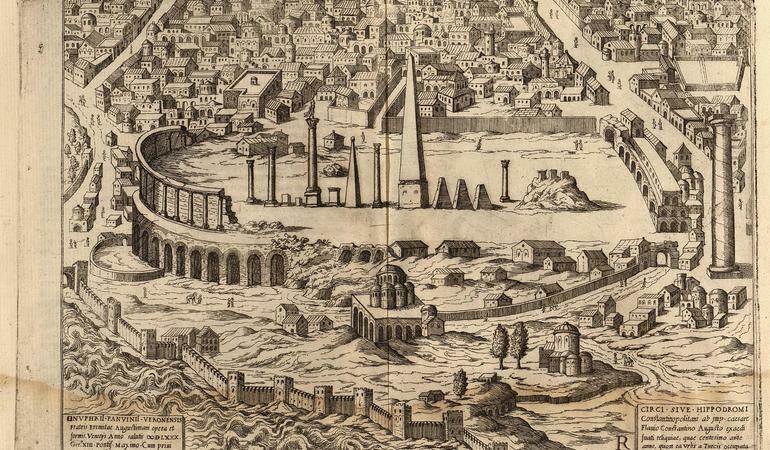 Hippodrome functioned all in Roman (203-330 CE), Byzantine (330-1453 CE), and Ottoman (1453-1922) periods. 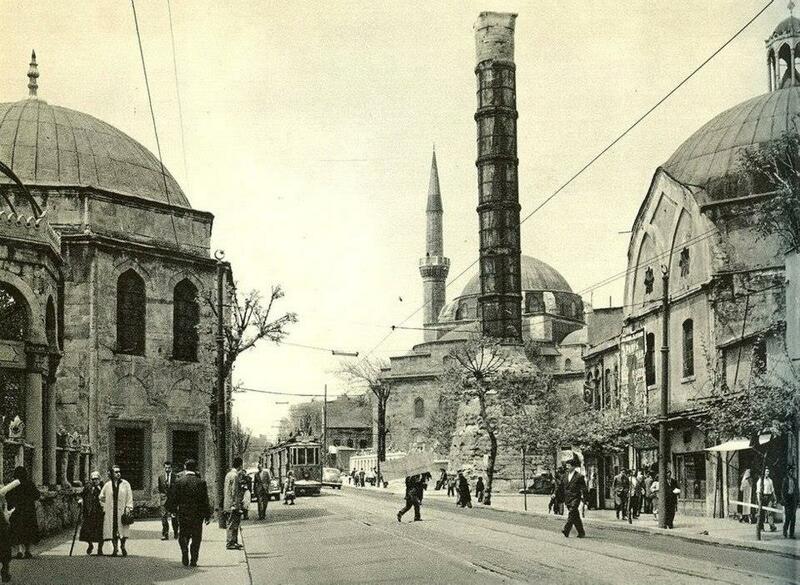 It is not surprising that a city like Istanbul has many stories behind the names of its neighborhoods. Since the beauty of city flourished creativity when it comes to calling neighborhoods, there are countless interesting background stories of neighborhood names. Here we list only 7 of them to give you the glimpse of it. 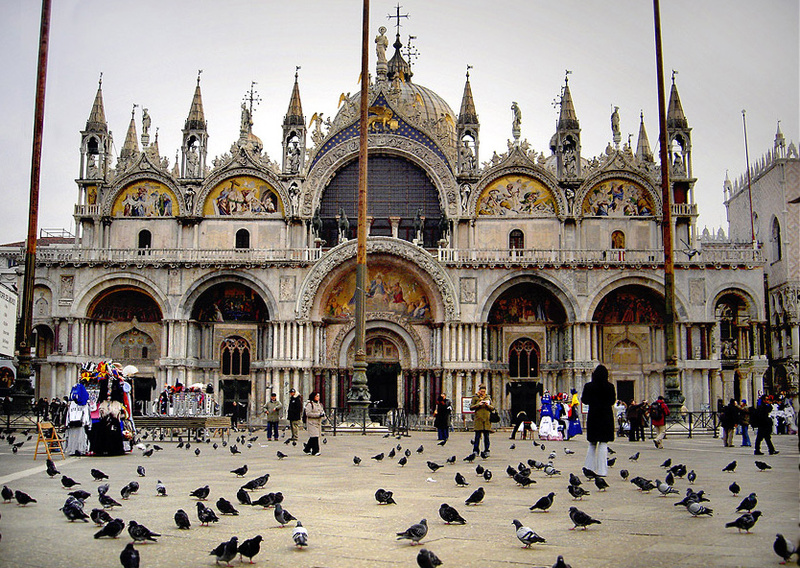 St. Mark’s Basilica in Venice is one of the most visited monuments in the world and it dates back to late 11th century. Due to its rich decoration and gold ground mosaics indicating wealth and power of the Venetians, the church is also known as Church of Gold (Chiesa d’Oro). But did you know that its courtyard contains several monuments brought from Istanbul? Subscribe for receiving freshly baked articles from us! Enter your email address to subscribe our blog and be the first one who reads our new articles!